Dark psych rockers Swears have just released heavy new track Space Invader. We’re delighted to bring you a track exclusive right here, below, right now. 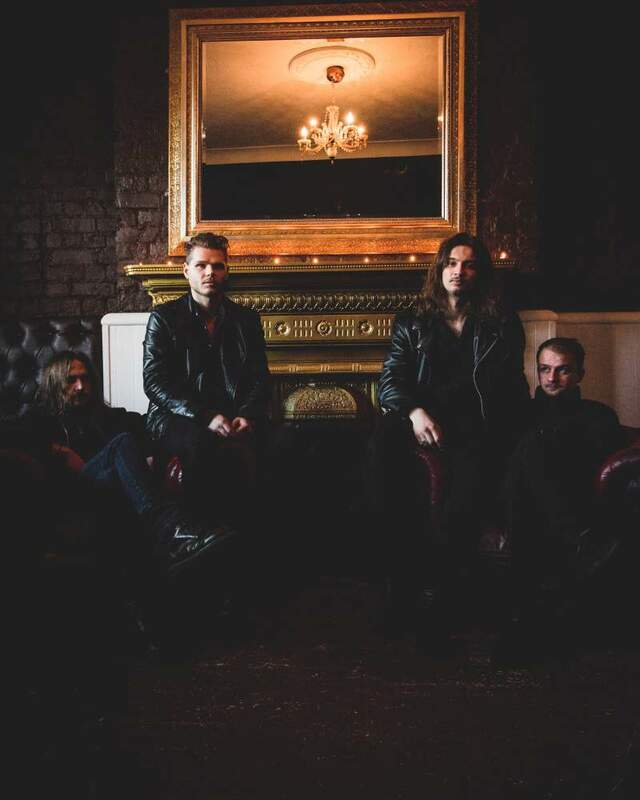 The new release has a pulsating, sleazy bassline that really shows off their rock credentials, with a catchy, hook-laden song that shows the band have continually gone from strength to strength. They’re rounding out 2018 with some mighty fine work, and we await an exciting 2019 from an exciting band. Crunching, dirty sounds make this band one to watch, and if you’ve not yet met Swears, then this is your perfect introduction.